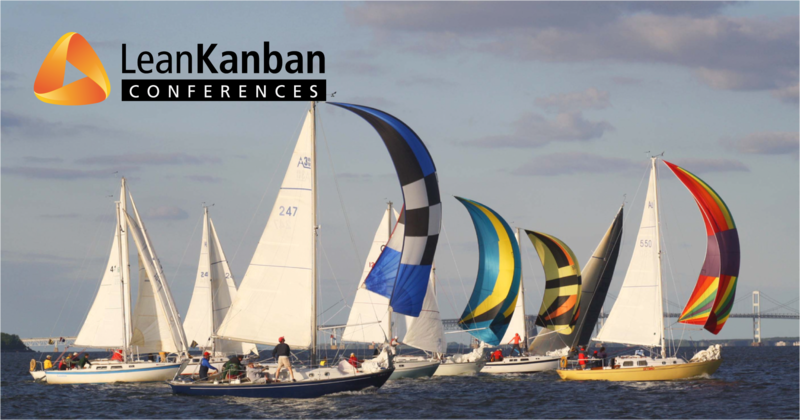 The Kanban Leadership Retreat is the place where change agents, coaches, consultants, and managers have an opportunity to come together and share experiences with Kanban in-depth. What is a Kanban Leadership Retreat? 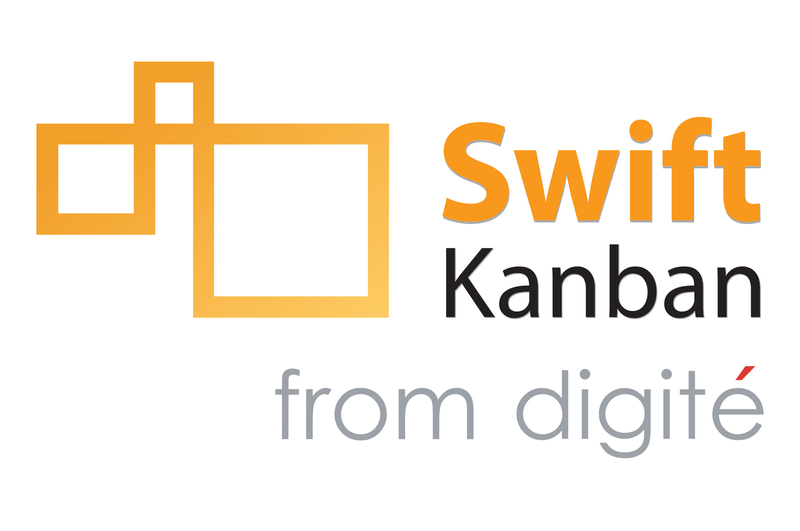 The Kanban Leadership Retreat is a 3-night, 2 full day unconference with a 3 room format. This is limited to 40 participants who are drawn to the Retreat as a place to discuss complex and experimental ideas to advance the Kanban body of knowledge. Sessions are held in the morning and early evening, allowing attendees to have the afternoon free to explore the area, relax in their rooms, or continue interactions with other attendees.